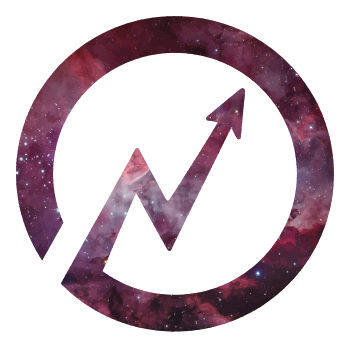 We are a three-piece alternative rock band from north London, England, formed initially as an online project in 2017. Dark lyrics, heavy guitars, groove, headbanging, sweat and electricity are the elements we provide on our shows. Our sound on our debut EP "F.U.U." is influenced by bands like Placebo, L7, Silverchair, Garbage, Nirvana, Cranberries, Pixies and Refused. 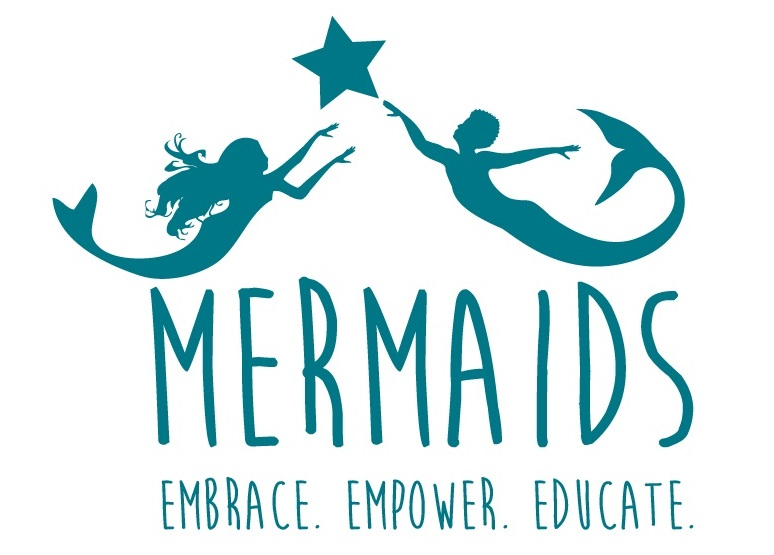 We are proud supporters of MermaidsUK supporting children, young people, and their families to achieve a happier life in the face of great adversity. We campaign for the recognition of gender dysphoria in young people and improvements in professional services.